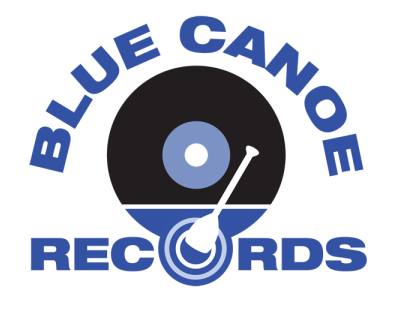 Blue Canoe Records (owned and operated by Blue Canoe Digital LLC) was established in 2003 by Bassist/Producer Joseph Patrick Moore and was one of the first all digital jazz record labels at that time. Now in our sixteenth year, we serve music both digitally and physically with an emphasis on licensing, social media and touring. 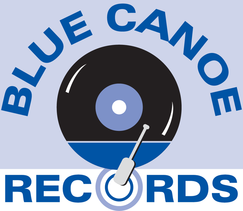 Additionally, we’ve expanded our roster of artists/music to include Jazz, Electronica, Rock, Hip Hop, Folk and Pop genres. Currently we have a roster of 37 artist’s, 69 releases.